Take the essentials with you thanks to this fun and colourful vegan leather toiletry bag. 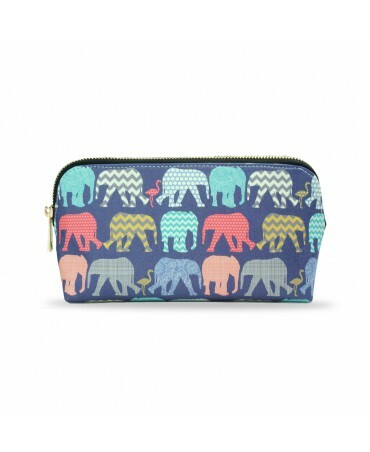 On top of being cute with its elephant and flamingo design, the bag is completely waterproof. Take the essentials with you thanks to this fun and colourful vegan leather toiletry bag. 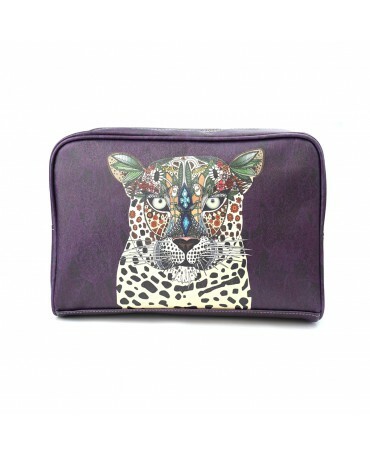 On top of being cute with its leopard face design, the bag is completely waterproof. Take the essentials with you thanks to this fun and colourful vegan leather makeup bag. On top of being cute with its leopard design, the bag is completely waterproof. 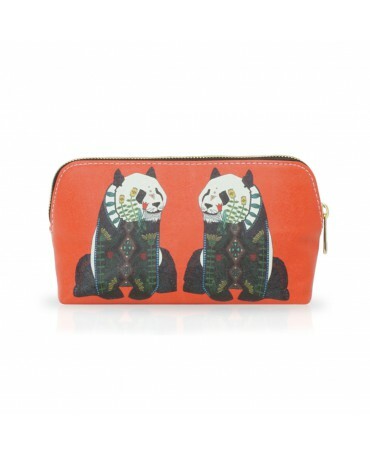 Take the essentials with you thanks to this fun and colourful vegan leather makeup bag. 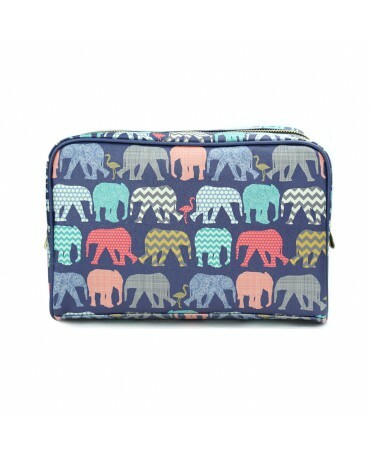 On top of being cute with its elephant and flamingo design, the bag is completely waterproof. 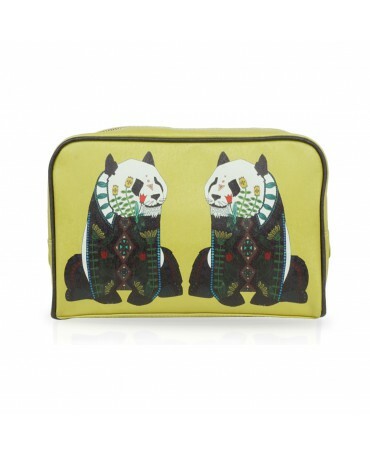 Take the essentials with you thanks to this fun and colourful vegan leather toiletry bag. On top of being cute with its panda design, the bag is completely waterproof. 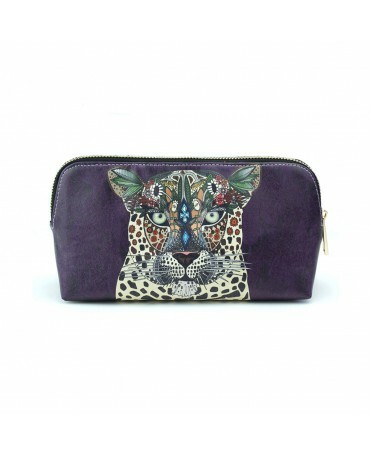 Take the essentials with you thanks to this fun and colourful vegan leather makeup bag. On top of being cute with its panda design, the bag is completely waterproof.